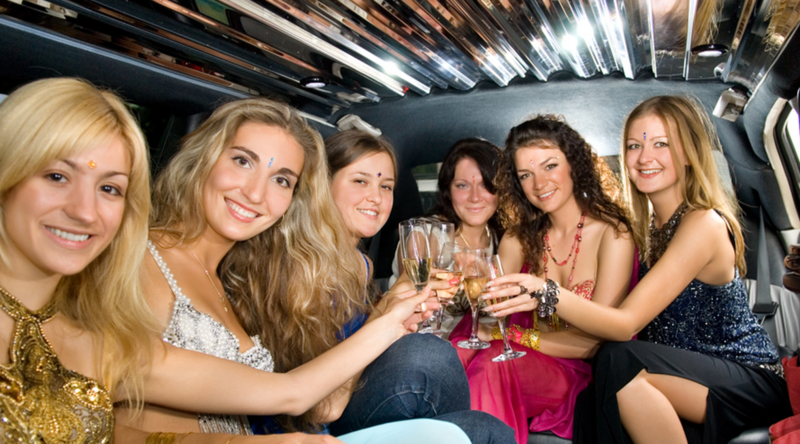 Let Us Take You To Your School Prom! Whether you have loved it or hated it, you only leave school once and more students are taking the chance to go out in style at their final year school prom. Tuxedos and ball gowns are the order of the day but arriving in a normal car just doesnt give you the chance to make the most of your grand entrance. you can be assured that your entrance will be in film star style. and wait until you go inside to ensure your safety. With enough room for all your friends, the cost can be shared out making the event affordable for you. or Have One For yourself!